Out of the LOOP is a slowly growing collection of walking routes easily accessible by train from London, mostly within an hour or thereabouts of the central termini. The walks link fantastic countryside, historic monuments and country villages; the geography of south-east England means that none are hugely strenuous. The map below marks the starting point of each walk – click on the markers for a link to the walk. The markers are colour coded by length: green – 5-10 miles; red – 10-15 miles; blue – 15-20 miles. Each walk includes details of how to get to the start and to get back from the end; comprehensive route instructions and some information and links about points of interest en-route. 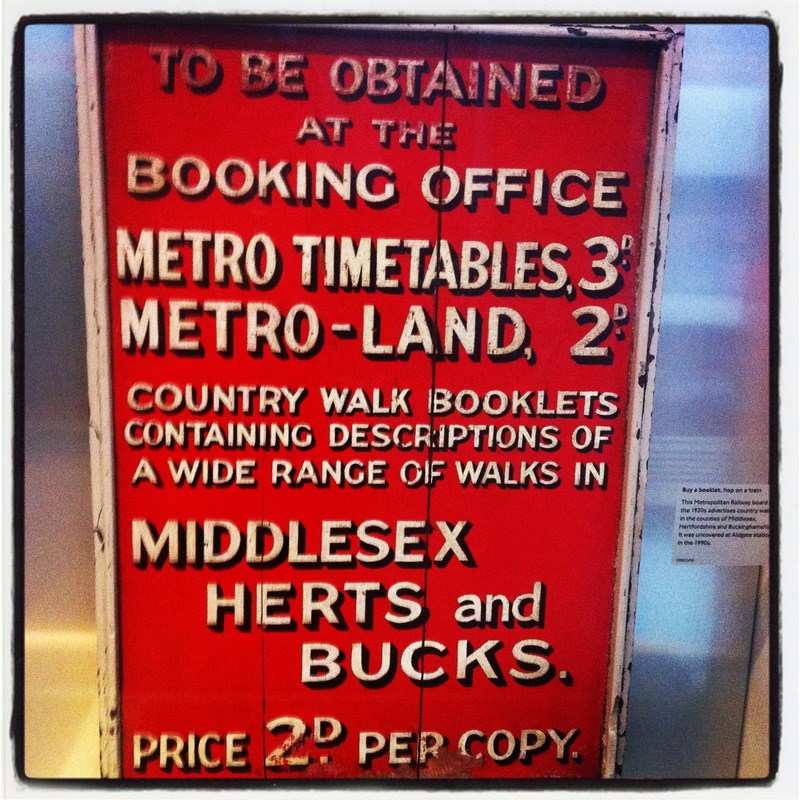 Walks are also listed in the menus above both by their county and the train operator serving them. The latter can be particularly useful for finding a walk that is easily reached from your local station that doesn’t require heading into central London and out again. There’s also a page of information about how to navigate the complexities of the railway fare structure. I’d love to hear your experiences of walking these routes – especially if things have changed since I walked them – or suggestions for new walks. Please do leave a comment or contact me using the form below. Please note that this is a personal website and whilst I try my best to ensure route instructions are accurate, I can’t accept any responsibility for getting lost/missing the last train/closed pubs/being savaged by reintroduced packs of wolves. Train frequencies and routes were accurate at the time of writing each route. Do check before travel!